An enterprise network not performing up to standards is a major setback for any company. Networks form the backbone of business services and workflows. 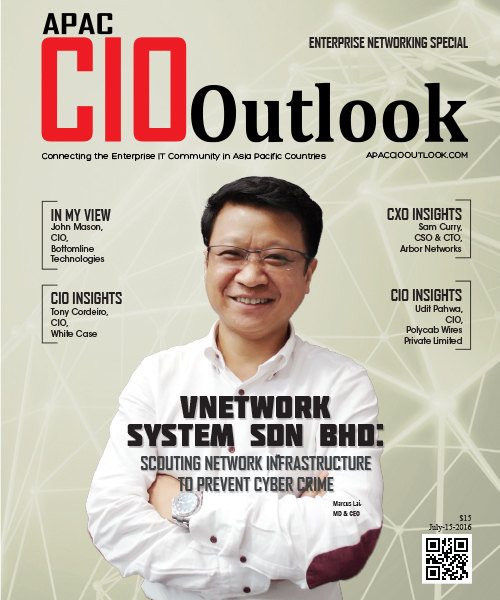 Industry giants such as Cisco and VMware became popular by providing simpler, secure and cost-effective network applications that dismantled the traditional IT infrastructure. Today, the networking industry is gearing up to pivot new innovations around cloud. With the next phase of change in the technology world, the networking industry will rely more on innovative software productsto provide a seamless experience for customers. The expansion of network infrastructure has allowed enterprises to increase and improve efficiency of new technologies at a dramatic pace. Software Defined Networking (SDN) is now a major force behind the network infrastructures of leading organizations. SDN has brought agility to enterprises across all technology layers and most impressively, it has proved capable to control the network traffic flow. With technologies such as SDN, networking solutions providers have gained considerable importance. Developing an innovative approach to scale up network appliances and services, these organizations are expected to make big strides in the industry in the near future. In an attempt to project the potential they hold in building a reliable and safe network for organizations worldwide, we have listed some of the most distinguished companies in the sector. 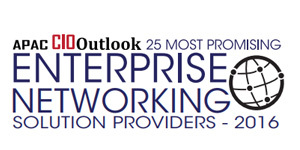 This edition of APAC CIOoutlook brings you the “25 Most Promising Enterprise Networking SolutionProviders.” The list presents to you some of the most prominent organizations in the industry who are capable of leading their clients towards excellence by supporting them beyond an advisory level. The proposed list aspires to assist companies gain from the services of reliable networking leaders that will give their organization a competitive edge and unmatched networking solutions. Provides IT security services and outsourcing services and networking services such as secured wireless network consulting and implementation, virtual private network design and implementation services etc.